Ever wondered how a hexacopter works? 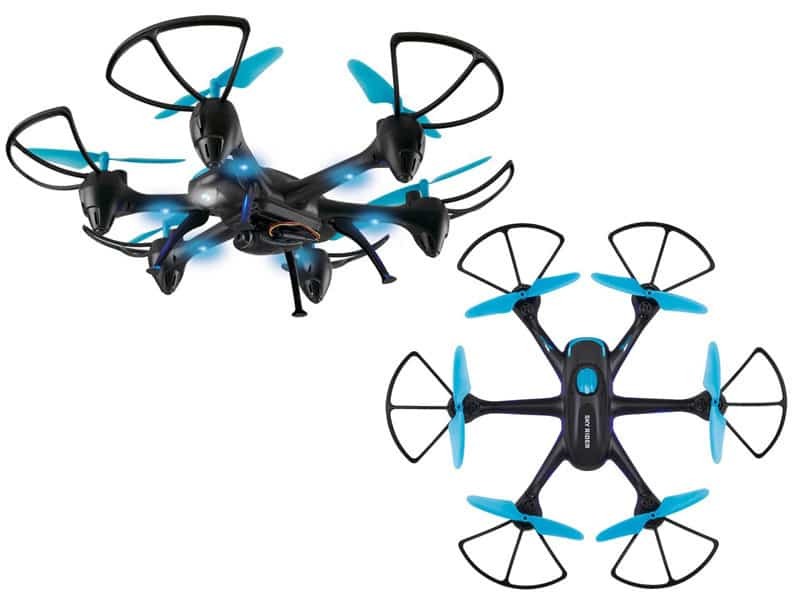 Well here is one really good example, the new GPX Sky Rider Night Hawk Hexacopter. This drone promises to respond to vocal commands, do 360 degrees flips, stream videos and work with VR headsets. Even though it is a voice controlled drone, it’s pretty easy to control it. You just have to save the voice commands you give the drone and that’s it. You don’t have to scream at it to make it move, just use the calm voice you used when you recorded the commands. This is a really impressive drone that is easy to control and it is also very resistant. 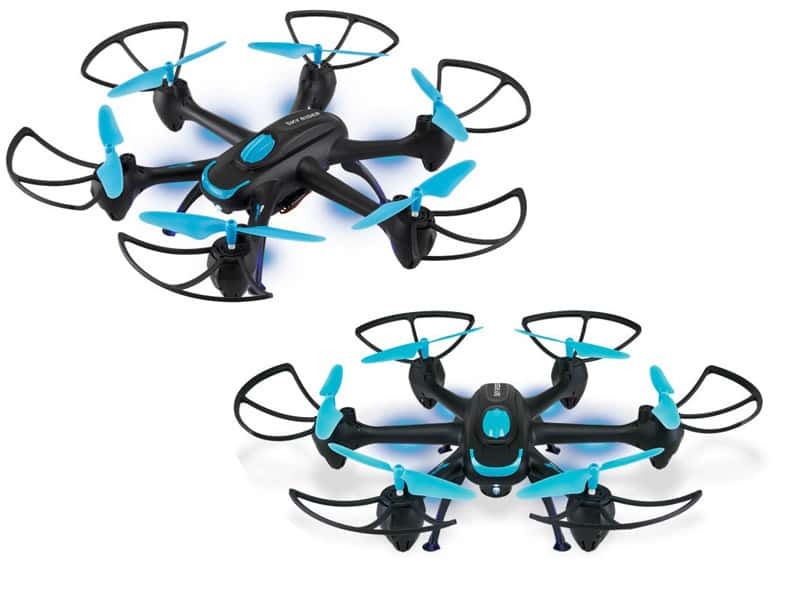 The most pleasing surprise is that this drone costs only $80 and it is available in the color black, which gives it a very elegant and classy look that will draw attention to anyone spotting it in the sky. Try it now and enjoy the flying experience with this amazing dorne.